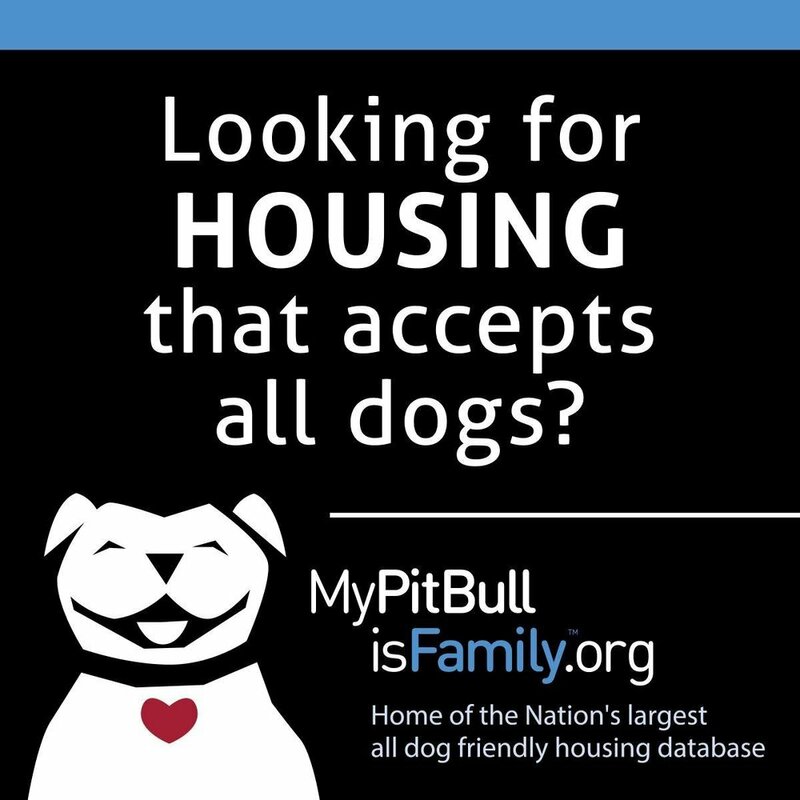 Breed Specific Legislation or BSL, is probably responsible for more killing of healthy treatable dogs in Colorado than any other single reason. Contact your local elected officials of these communities and tell them BSL must go. If you need to get up to speed on BSL and get the facts, got to Animal Farm Foundation (AFF) for more information. We put one document below from AFF to get your started.